Spire Ventures is a Mayfair, London based private equity boutique focused on investing in and backing the next generation of property entrepreneurs. We founded Spire Ventures to inspire ambitious management teams to conceptualize new property businesses and to help grow their vision into profitable, scalable companies, and eventually, into successful exits. 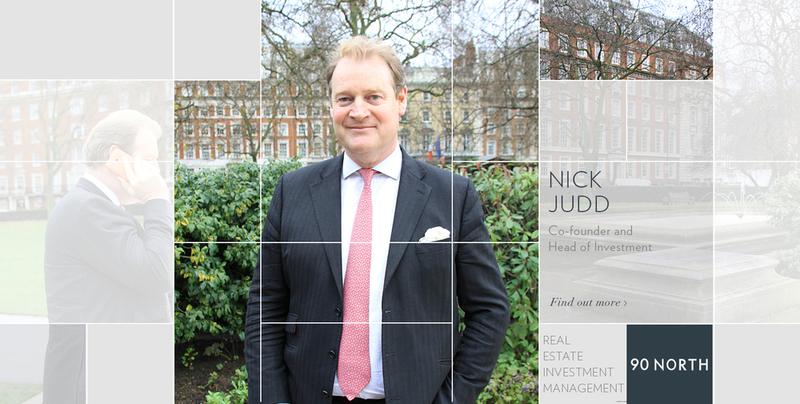 Our vision is to be the most prolific investor in new property-related businesses in the UK. Our approach to investing is based on the basic premise that success in our target sectors is about smart capital and execution by stellar management teams. Spire’s portfolio consists of businesses in a range of real estate sub-sectors including real estate investment management, mortgage brokerage, property management, PropTech focused venture capital, and more. Spire Ventures is a sector-focused investor, and it is the firm’s knowledge, networks, and track record in the real estate sector that has enabled it to attract the best talent and business plans. Our Pi Labs portfolio company REalyse has secured £3m in their recent funding round!